2 Fellas and a Big Vehicle is a proven residential and commercial moving company. We provide services for loading and unloading valuables, boxing and packaging, and secure storage. We are a customer service focused company passionate about working in the growing moving services industry. 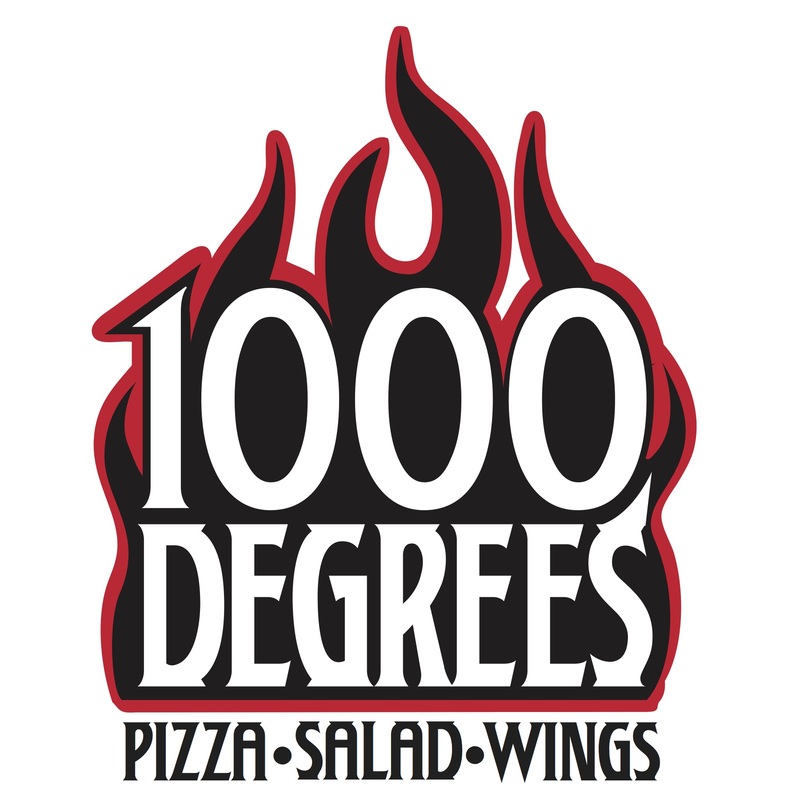 There is no pizza experience quite like the one at 1000 Degrees. Order pizza the way you want it, ask for quality ingredients, watch it being made and enjoy your finished product, all in just two minutes! 101 Mobility provides and installs a wide range of high-quality mobility equipment. Thousands of elderly customers and others with disabilities count on us for our exceptional products, which include stair lifts, auto lifts, wheelchair ramps, porch lifts, and more. 1080 Teles is a chain of American electronics stores. Although the company sells electronic appliances and accessories of all types, 1080 Teles specializes in retailing televisions and closed circuit systems. While a lot of the business is derived from private individuals looking to enhance their homes, private businesses looking to have their premises fully wired with technological capabilities are common customers of 1080 Teles, as well. 10 Minute Manicure is an express beauty salon for women (and some men) on the go. In addition to manicures, locations offer pedicures, acrylic nails, massages, French polish, eyebrow waxing, and teeth whitening, to name a few. Each service has a specific duration ascribed to it so that busy customers know exactly how quickly they’ll be in and out of the building. To even better accommodate busy schedules, 10 Minute Manicure permits customers to walk in or schedule an appointment ahead of time. 10 til 2 Part-time Placement Service franchisees receive a comprehensive week-long training course at the Denver corporate office, with completion required to become a 10 til 2 partner. A dedicated, professional and experienced field support staff provides mentoring and strategic planning. Ongoing support is provided by an experienced business team in all aspects of the business and employment services industry. 1-800-DryClean is a mobile dry cleaning and laundry pick-up and delivery system targeting consumers at both the home and office. Franchisees do not perform the actual dry cleaning and laundry functions: instead, they form a working relationship with a local drycleaner to process the cleaning. Day-to-day responsibilities of franchisees include managing customer lists, scheduling pick-ups and deliveries, and conducting billing and marketing. Franchisees in the system often operate their business from a home office. 1-800-DryClean is a member of the Service Brands International family of brands. 1-800-FIXED-UP conveniently connects qualified, pre-screened Home Improvement Contractors and Service Repair professionals with residential and business consumers in need of their services. 1.800-FLOWERS.COM is one of America’s most popular gift retailers. Customers are able to order a bouquet or arrangement of flowers either on the easily remembered hotline or via the internet. Whatever the occasion (birthdays, anniversaries, Mother’s Day, graduation, sympathy), 1-800-FLOWERS.COM can customize the delivery with a personal greeting, a unique vase or basket, or even balloons. 1-800-FLOWERS.COM uses a network of florists known as BloomNet to ensure that beautiful, fresh-cut flowers are delivered promptly. Same-day delivery is available. 1-800-FLOWERS.COM also sells decorative plants through this same system. 1-800-GOT-JUNK? is a trash hauling service geared toward removing junk from homes and businesses. From furniture to yard waste, so long as it fits in the truck, 1-800-GOT-JUNK? staffers will remove it from the premises and leave the area looking clean afterward. Customers can request same-day service, and will be given a two-hour window when the truck will arrive to haul off the junk. For larger jobs, customers and businesses can make an appointment. 1-800-GOT-MOLD? is a leading indoor-air-quality improvement firm that specializes in the detection, location and diagnosis of mold and moisture problems indoors. We have fine-tuned our proprietary Mold Assessment Protocol (MAP) through more than five years of field research and development to create the most effective, non-destructive approach in the industry. Our pioneering leadership has earned us recognition on shows such as Good Morning America and ABC's Extreme Makeover: Home Edition in addition to hundreds of print publications…even a college textbook. 1-800-Mattress.com is the nation’s #1 remote bedding retailer. Today, customers can search and shop online, call or via a 24-hour service center, enabling everyone to search for the right bedding at the right time. 1-800-Mattress.com sells everything from box spring and bedding accessories to every kind of other mattress that one can think of. Today there are seven distribution centers across the U.S., from NY to Northern California. 1-800-Mattress services the U.S. as well as international customers. 1-800 MR. RUBBISH is a full-service trash hauling company that places its largest emphasis on being environmentally friendly by recycling as much waste as possible. At competitive, affordable prices, customers can rent a dumpster to come to remove any sort of non-hazardous waste from a premises. The company offers two main services: “Load & Go”, where each dumpster comes with a crew that does all of the work, including even tidying up the area afterward, as well as “Drop & Go”, where customers just rent the truck and do the loading themselves. With this latter option, customers have up to three days to complete the junk loading without incurring additional fees. 1-800-PACK-RAT is a portable storage container and moving company, providing the simplest way to move or store belongings. The company serves more than 115 million people in 62 markets nationwide and is continually growing. 1-800-PACK-RAT began with the idea of making storage and moving easier. Customers simply call 1-800-PACK-RAT to schedule delivery of their PACK-RAT unit to any residential or business location that a truck can reach, with space to place a flat container. They then load their PACK-RAT unit at their leisure, or ask 1-800-PACK-RAT to load it. Once packed, customers can either choose to store it or have it moved to a new location. Couldn’t be easier than 1-800-PACK-RAT. 1-800 Radiator is a radiator and air conditioning supplier for vehicles. 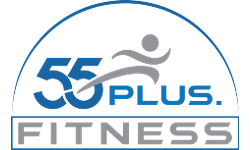 The company does not perform the installation or repairs of its equipment, instead selling these products to trained professionals who do this work. 1-800-Radiator has products from most of the leading manufacturers in the industry, making the company a popular choice for places that purchase radiator parts for their own respective customers. 1-800-Radiator’s most frequent customers are gas stations, parts store, auto repair shops, used car dealerships, radiator repair stores, and junk yards. 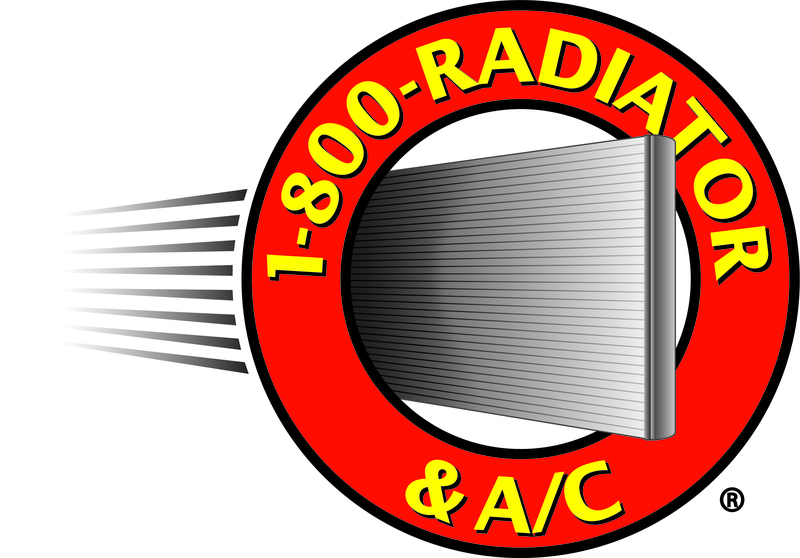 1-800-Radiator offers its customers a lifetime guarantee on its products. It is the top warranty available in the business and one the business’ customers rely on. 1-800 Radiator & A/C is a B2B auto parts business supplying local repair shops, parts stores, car dealers, and more. No repair or automotive knowledge is needed. We specialize in offering a comprehensive inventory compared to local competitors who stock only a narrow selection. Success stems from having the right parts available and a proprietary sales and marketing system that creates a competitive edge. 1-800-Water Damage franchisees offer 24-hour emergency water damage restoration services including water extraction, sewage cleanup, drying, dehumidification, odor control, disinfecting, carpet cleaning, debris removal and mold remediation. 1-800-Water-Damage is a low overhead, recession proof, and simple to operate hassle-free restoration franchise with a low initial investment. 18/8 Fine Men’s Salons are hair care and grooming centers for men, a reinvention of the barber shop, providing hair and grooming services for men in a relaxing, comfortable atmosphere geared toward the specific needs of men. 18/8 stylists provide advice and service in a wide variety of treatments, including haircuts, hair coloring, MANicures, face treatments, scalp treatments and massage, all in semi-private stations. 18/8 stylists are experts in their fields of men’s care and grooming. 1Heart Caregiver Services has been in the home care business for more than 14 years plus 80 years of collective experience in healthcare industry and master franchising. The home care market is growing and the demand for caregivers is experiencing an exponential increase. Take advantage of this business opportunity!